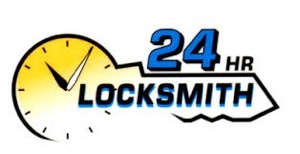 Diamond Bar Locksmith offers 24 hours service in Diamond Bar, CA and surrounded areas. Diamond Bar Locksmith’s goal is always to satisfy our customer providing an excellent, responsive and professional locksmith service. Service has been in business for over twenty five years. During that time the company has expanded to meet the demands of homeowners and businesses. 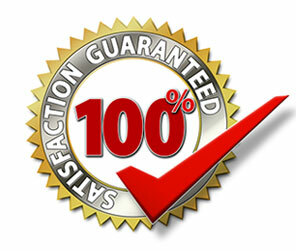 The mission of Johns Locksmith is to Provide our clients with the highest quality security solutions in the fastest possible timeframe and to back up all of our work with a satisfaction guarantee. Diamond Bar Locksmith provides services for anything that requires a lock or security device ranging from homes and businesses to automobiles and motorcycles. Represents all major brands including Medeco, Schlage, Kwikset, Weslock, Weiser, and Master Lock. The company is Licensed, Bonded and Insured. The technicians have been professionally trained and the company has over 25 years of experience in providing security solutions.